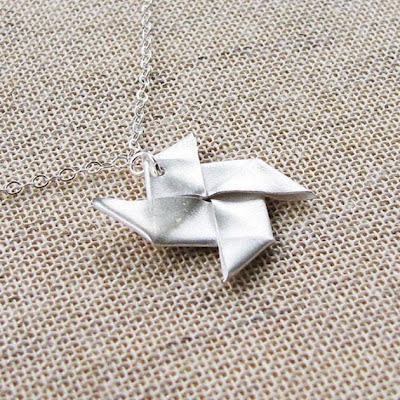 15 Cool Origami Inspired Products and Designs - Part 2. 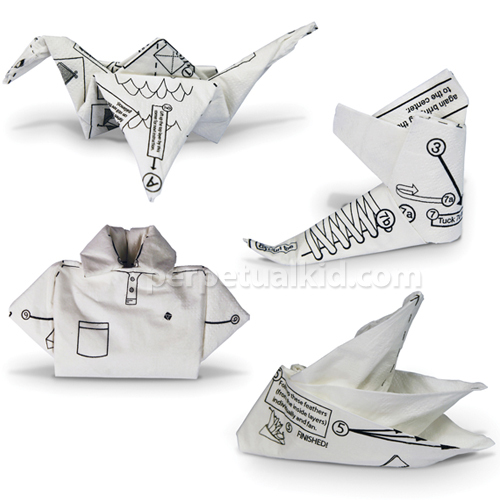 Collection of "Cool Origami Inspired Products and Designs" from all over the world. 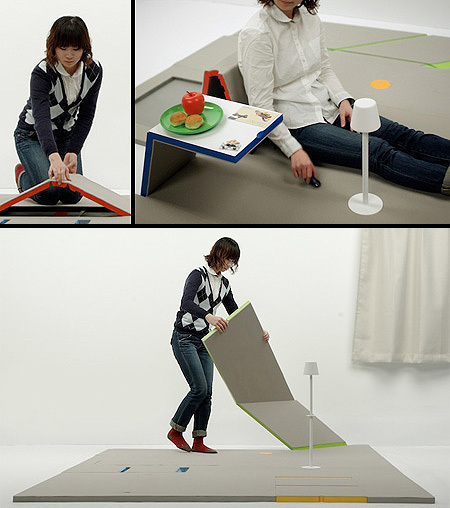 Landpeel: This innovative floor mat has furniture directly built into it; it looks like any normal floor mat, but its modular design allows it to be transformed into coffee tables, chairs or work stations by simply lifting and folding the panels. 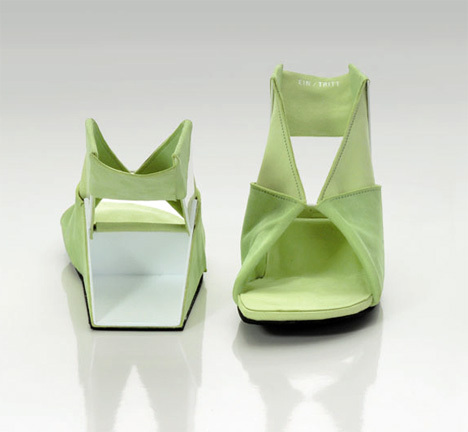 Flat Folded Shoes: These cool shoes take its inspiration from origami; the innovative flat pair of shoes allows one to easily fold the material to make and wear them. 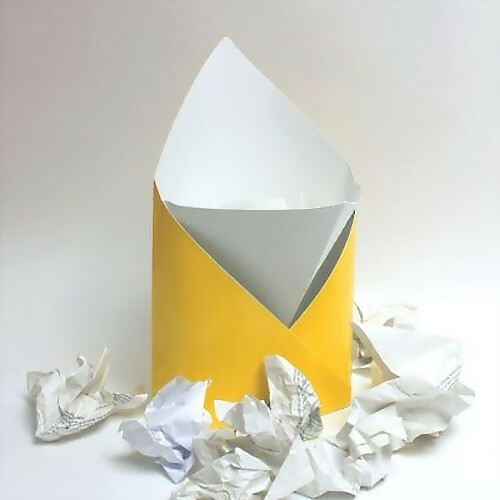 Origami Napkins: These amazing origami napkins comes with an assortment of 40 paper napkins with different origami patterns printed on them and with easy-to-follow directions. 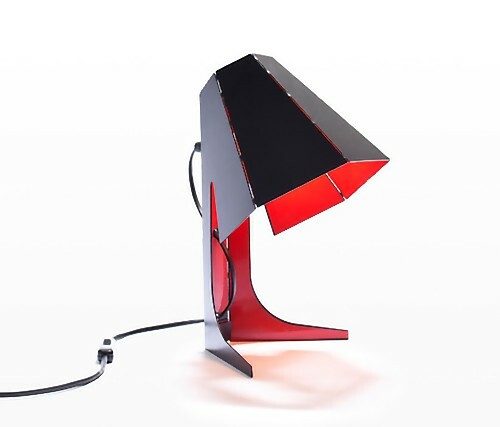 Chibi Table Lamp: Its simple yet elegant, made from a single bent iron sheet. 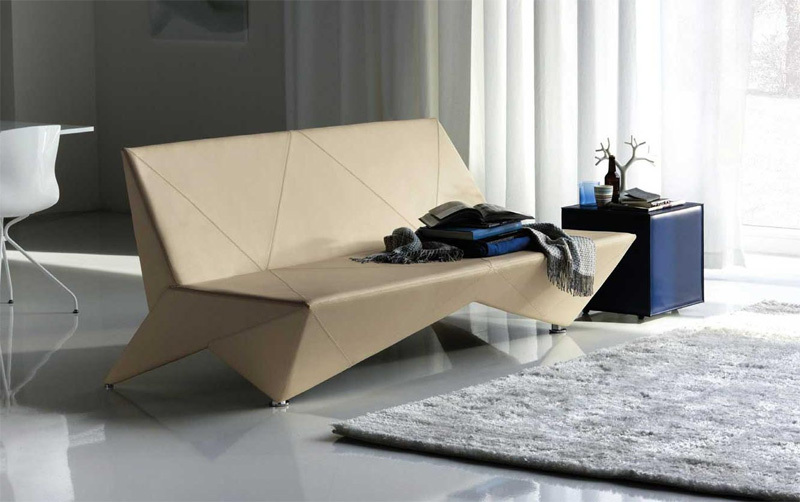 Origami Leather Sofa-Bed: The origami modern leather sofa bed doubles in size to open as a sofa bed. Origami Colander: Inspired by origami, this stylish and innovative colander can be folded flat for easy storage. Paper Bin: This origami inspired bin is made by folding a single sheet of plastic. 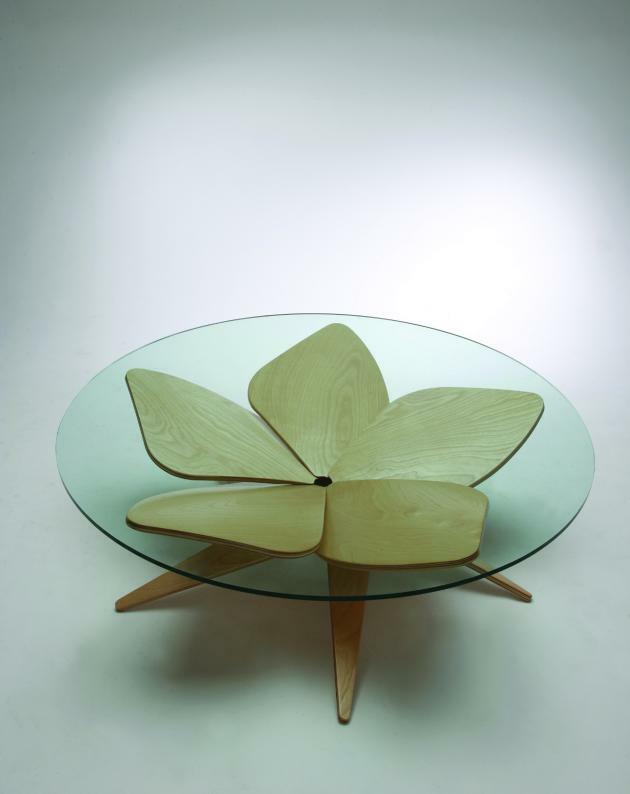 Hana Table: The flower table by Japanese designer Shige Hasegawa uses origami and comes with five petal-shaped plywood legs to hold the glass top. 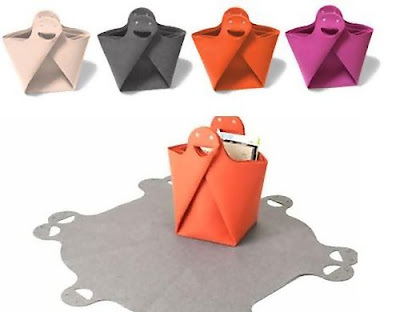 Foldable Basket: Designed by Takashi Houjo, this origami inspired basket transforms into a floor mat when unfolded. 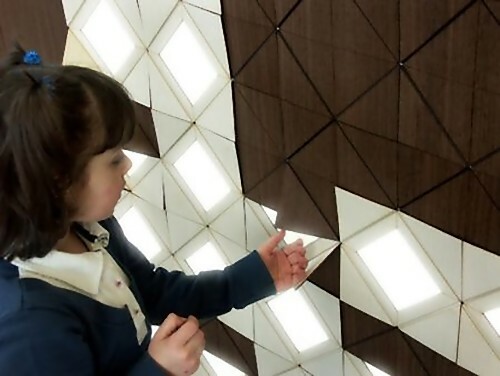 "Light Form" Modular Lighting System: This modular lighting system takes its inspiration from origami; it comes with wooden panels that can be folded up to display the energy-efficient lights embedded in them. 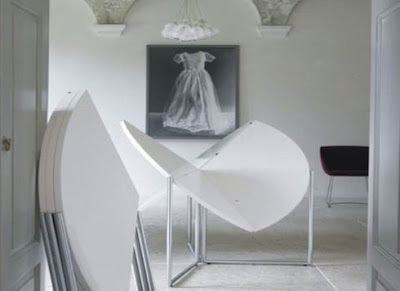 Folding Table: Designed by Nils Frederking, the folding table comes with an ingenious folding system thats functional and can be stored easily. 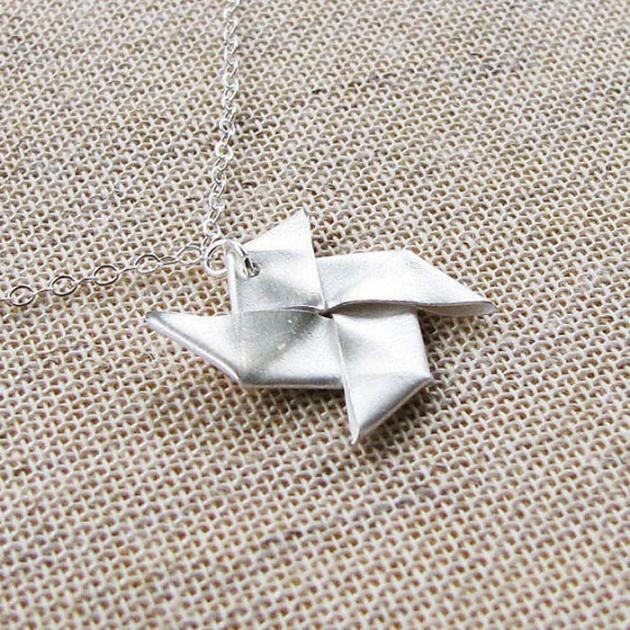 Origami Windmill Necklace: This necklace features the powerful windmill. 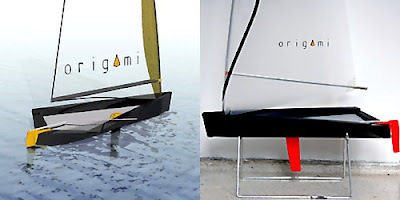 Origami Boat: Designed by Matteo Signorini, its made out of flat sheets of plastic; after the sailing fun it can be folded up into a flat pack to the same size as a windsurf board. 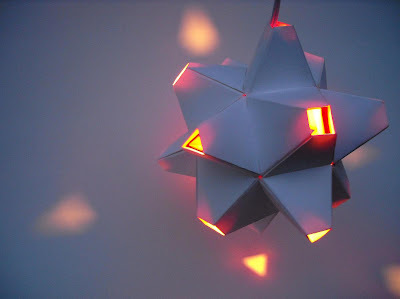 Origami Lamp with 48 Sides: This hand folded lamp has 48 sides, comes with a white exterior and a red interior glow. 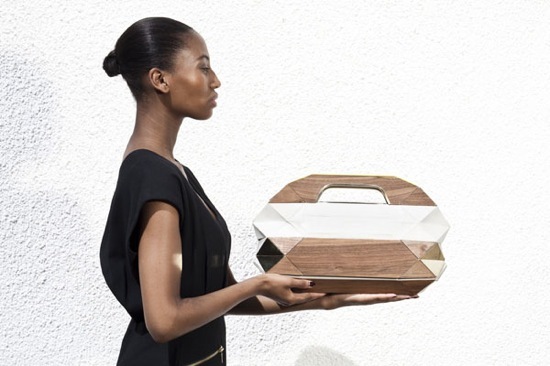 Don't miss to check out "Cool Origami Inspired Products and Designs - Part: 1| 2."